I used to go thrifting with my wallet ready to bleed money. 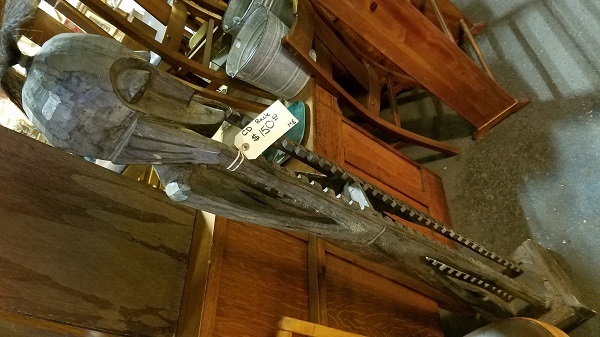 I would scour through thrift stores, pawn shops, swap meets, flea markets, antique boutiques, and other second-hand resellers ready to buy anything weird or that which should be in any of my collections. I’m more reserved now. I even doubted if I should ever go back to any thrift stores, but it turns out, it’s easy to turn down that compulsive over-spending. How? If you really want it, buy it. 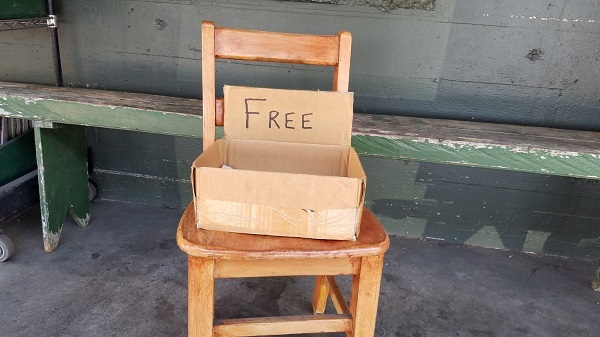 Free stuff is almost always appealing. Here, there were newspapers for antique collectors – a market I am not quite part of, and, perhaps, glad it wasn’t something more in line with what I would collect! If it were, then, I would have to be more careful. Bus taking pros/cons! 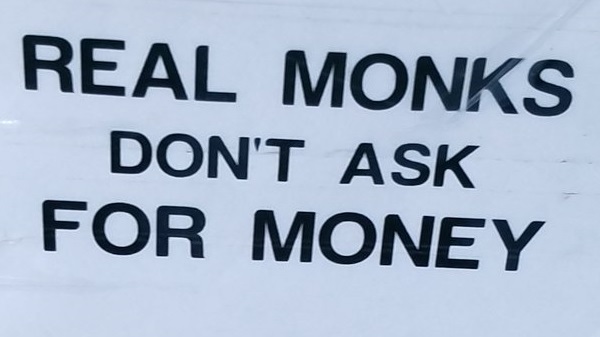 Among the myriad beggars on the glittery, grimy streets of Seattle are people dressed as Buddhist monks asking for donations. They, along with rappers, will offer you a token (Buddhist iconography or burned CD mixtapes) in exchange for asking you for some money. Don’t fall into their pity traps! 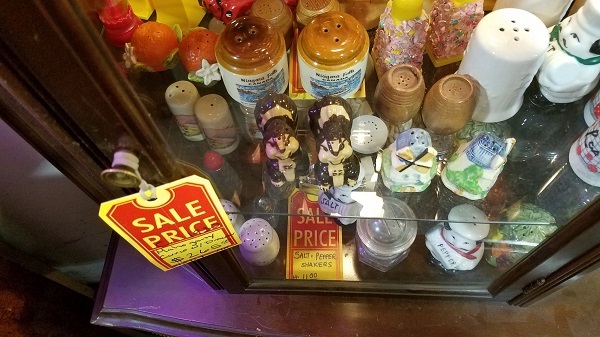 Growing up, I’d collect stuff like this all the time, with no actual place for it, just because it was quaint, cute, or had some kind of aesthetic I enjoyed. Maybe, for me, collecting was more about observing the object than it was about owning it? If so: photograph! In our bizarre world, sometimes, you try cramming multiple interests together to see what happens. This statue reminded me of the African, or perhaps pseudo-African, things I’d see at Black Market Minerals when I was a kid. Combined with a CD rack? If only it weren’t so expensive- stop. These sorts of things serve a very limited purpose. 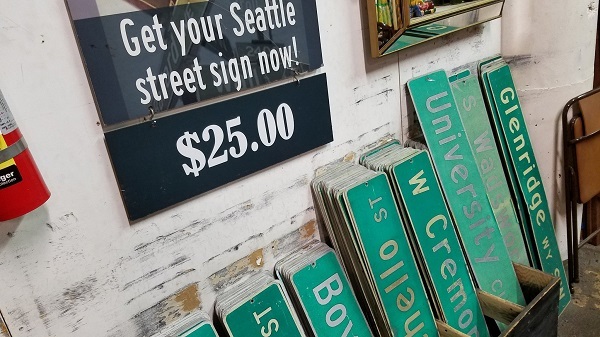 If there were a particular street that meant a lot to me, either professionally or personally, then maybe I should want to get a sign representing that? If not, other than expensive wall decoration, these provide no value to me. 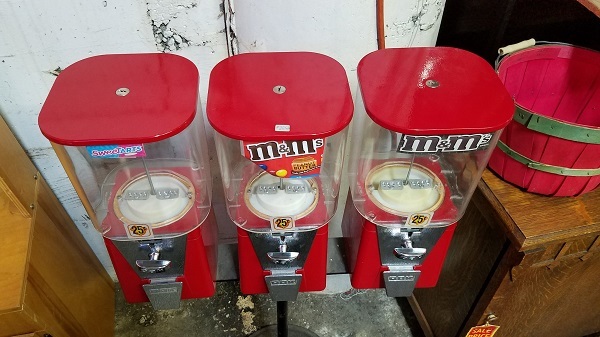 I was never interested in buying candy from these machines as a kid, but I was always interested in the machinery of these sorts of things: put in coins, receive something. I did always have an interest in their machinery. 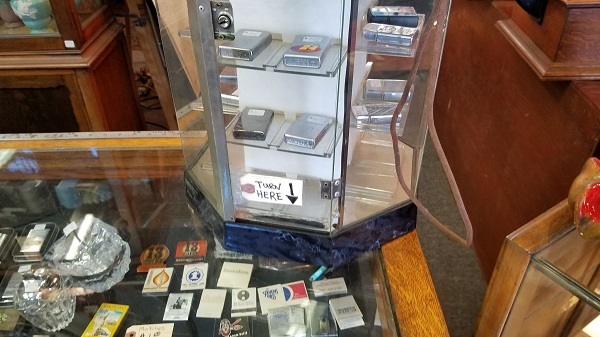 Now here’s the thing: I know someone that collects Zippo lighters like these, but I also don’t know a single thing about them, and the lighters I collect are more out of opportunity or for fun than any serious degree of intensive collecting, so this is a reference point. Where? 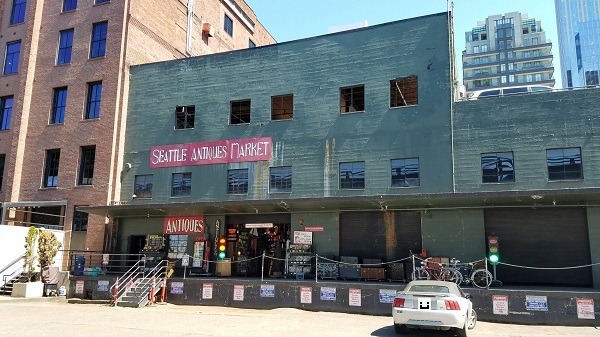 The Seattle Antiques Market, which, like Rummage Around are almost more entertaining without money. 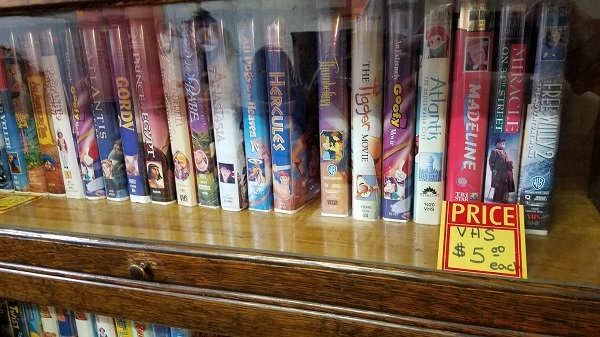 Sources: What I’d look for at any thrift store. Inspirations: Usually around my birthday, I’ll splurge on myself in some way, be it purchasing something cool, or a bunch of smaller things. Since I’m downsizing and reducing my materialistic desires, I figured, why not still explore this new-to-me thrift store, but instead of purchasing just anything, document what I saw, and if there were anything, then, sure, go ahead and add it to my collections either then or later.